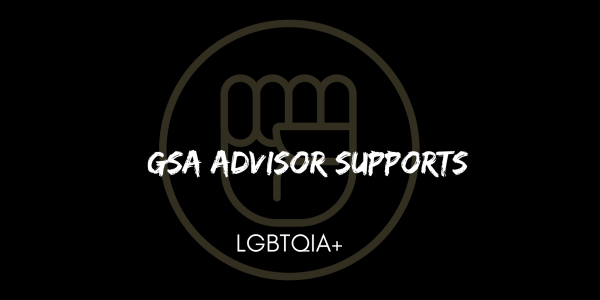 The LGBTQIA+ Education & Advocacy Program provides school site resources and district support to meet the needs of LGBTQIA+ students and their families. 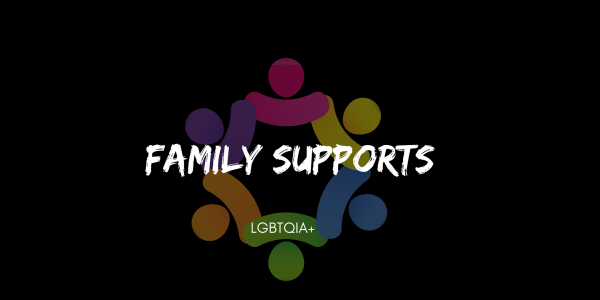 The program provides professional development opportunities; educator, student, and family resources; and inclusive curriculum. We are devoted to supporting school leaders through our monthly & annual leadership opportunities. Come learn about the new Student Information Change Request Form and its implications for PowerSchool users. 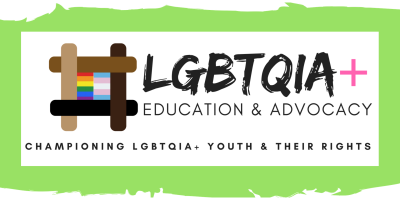 Explores the physical, emotional, logistical, health, and safety challenges transgender, nonbinary, and gender non-conforming students face. 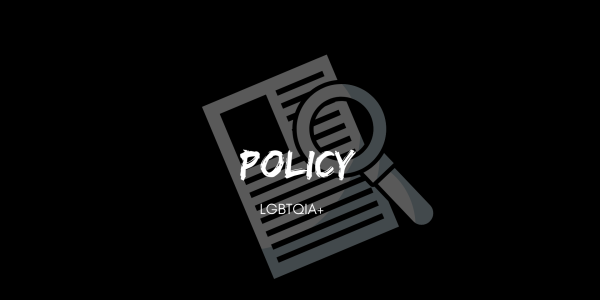 Includes best practices, an overview of legislation, and scenarios that prepare school-site staff with the necessary tools to respond to difficult questions. 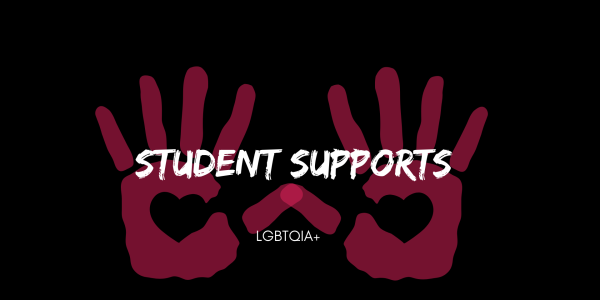 Learn to create a site-based action and support plan and team that will create best practices for supporting trans, nonbinary, and gnc students. 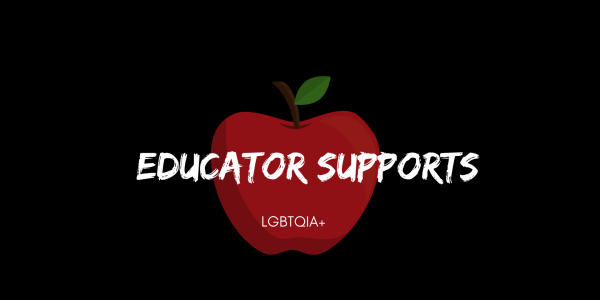 This training presents local, state, and national data on LGBTQIA+ student experiences, highlights district, state, and federal policies that protect and support LGBTQIA+ students, explores support practices educators can immediately implement, and provides resources and strategies for creating inclusive schools where all students feel welcome.